Sales forecasting and workforce planning have become strategic tools for growing a business. However, it is important for every business owner to measure growth in relation to the bottom line. The increase in the number of customers or accounts must be commensurate to the growth in profit. Otherwise, the business is generating more work without value. The overall goal of increasing profits cannot be achieved with the use of spreadsheets. Spreadsheets are really one step above pencil-and-paper projections. A business owner needs forecasting and scheduling software to integrate with existing point-of-sale platforms to generate real-time reports specific to a site or to a region. The use of Zip Forecast and Zip Schedules will combine the tasks of forecasting sales with planning work schedules to ensure the proper personnel is in place at peak demand. Let’s begin with workforce planning. 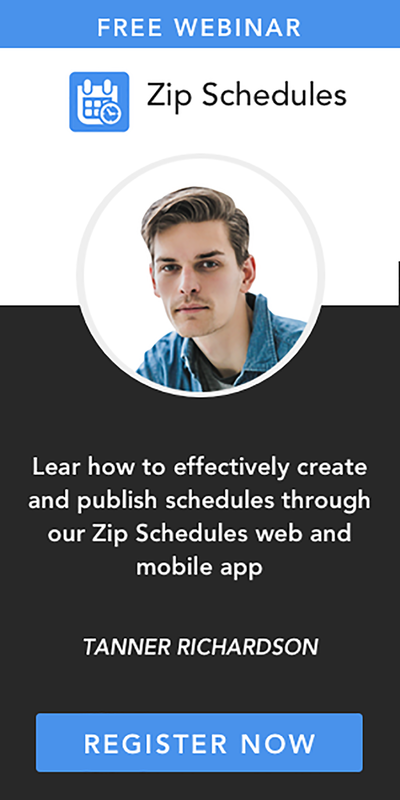 The integration of Zip Schedules will enable the human resource department, or the shift manager, to strategically analyze and develop a work schedule as professionally as any business data analyst. The goal of effective employee scheduling is to maximize productivity relative to the cost of labor. This efficacy alone will translate to a positive customer experience. This assured experience of the customer will extend to a progressive work environment for the employees. Quality employees are easier to retain when the workplace is supportive and engaging. The effectiveness of planning the formation of the team and affecting a realistic schedule will produce lower labor costs at both the personnel and the management levels. Unplanned overtime and gaps in shift coverage will significantly reduce the burden on administration. 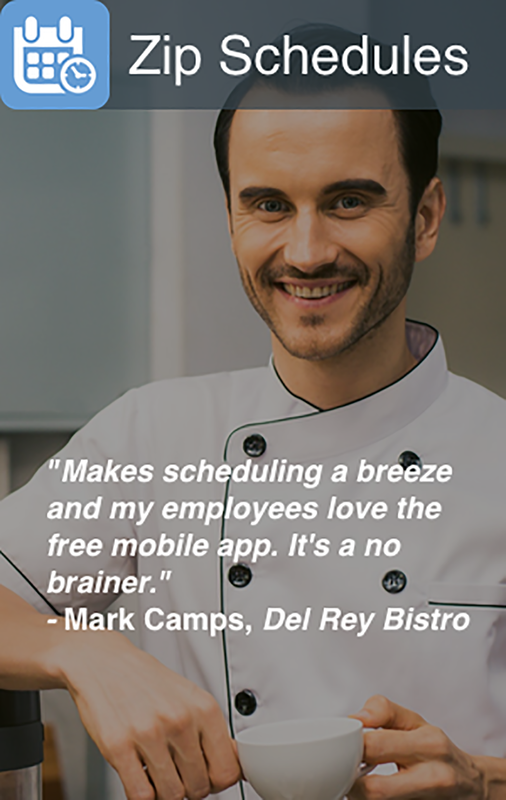 The first way to increase profits is to retain quality employees through effective scheduling.